Huguette Marcelle Clark (1906-2011) was an heiress and philanthropist, who became well known again late in life as a recluse, living in a hospital for more than 20 years while her mansions remained empty. She was the youngest daughter of United States Senator and industrialist William A. Clark. Upon her death at 104 in 2011, Clark left behind a fortune of more than $300 million, most of which was donated to charity after a court fight with her distant relatives. 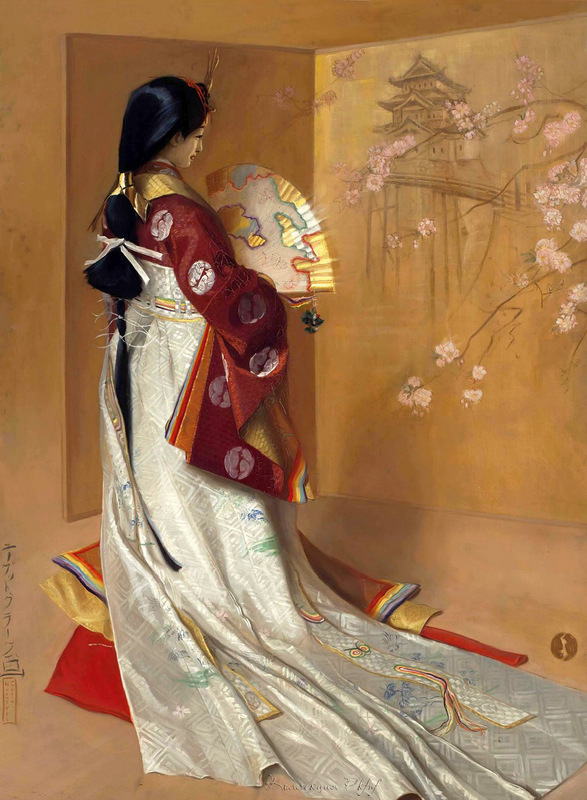 A feature film of her life is planned, based on the bestselling book Empty Mansions: The Mysterious Life of Huguette Clark and the Spending of a Great American Fortune. 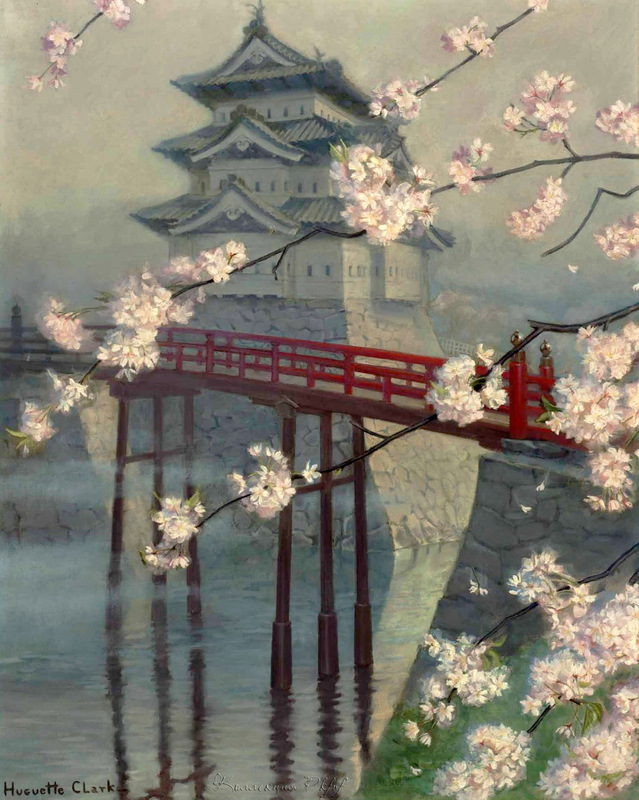 Huguette Clark was born on June 9, 1906, in Paris, France. She was the second daughter of William A. Clark, from his second wife, the former Anna Eugenia La Chapelle (1878-1963). Her father was a former U.S. Senator from Montana and businessman involved in mining and railroads. She was educated at the Spence School in Manhattan. Following the death of her father in 1925, Clark and her mother moved from a mansion at 962 Fifth Avenue, on the Upper East Side of Manhattan, New York, to a nearby twelfth-floor apartment at 907 Fifth Avenue. She later purchased the entire eighth floor of the building. In 1928, she agreed to donate $50,000 (equivalent to $689,000 in today's dollars) to excavate the salt pond and create an artificial freshwater lake across from Bellosguardo (34.418376°N 119.660664°W), her 23-acre (93,000 m2) estate on the Pacific Coast in Santa Barbara, California. She stipulated that the facility would be named the Andrée Clark Bird Refuge, after her sister, who had died of meningitis. The daughter of a former staff member described Clark and her mother as not "odd or strange" but rather "quiet, loving, giving ladies". Over the years, she developed a distrust of outsiders, including her family, because she thought they were after her money. She preferred to conduct all of her conversations in French so that others were unlikely to understand the discussion. 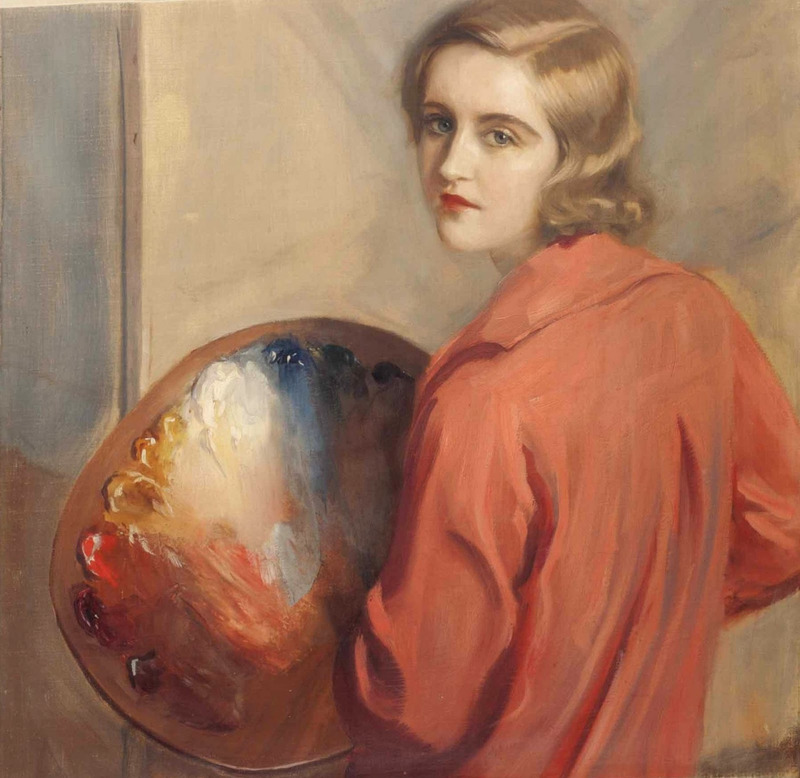 She was a musician and an artist who, in 1929, exhibited seven of her paintings at the Corcoran Gallery of Art, located in Washington, D.C. The last photograph of her to be published during her lifetime was taken in 1928, though later photos are published in the book Empty Mansions. She reportedly had a very small group of friends. Her closest friend and former employee, Suzanne Pierre, died of Alzheimer's disease in February 2011. Clark owned three apartments at 907 Fifth Avenue, where she lived until her hospitalization. She also owned a 52-acre estate in New Canaan, Connecticut, referred to as Le Beau Chateau. After her mothers death in 1963, Clark was the sole owner of Bellosguardo, the 23-acre (93,000 m2) estate on the Pacific Coast in Santa Barbara, CA. On August 18, 1928, in Santa Barbara, she married law student William MacDonald Gower, a Princeton University graduate who was a son of one of her father's business associates, William Bleakly Gower. The couple separated in 1929 and divorced in Reno, Nevada, on August 12, 1930. She died at Beth Israel Medical Center, in New York City, two weeks short of her 105th birthday. She had been moved a month earlier to an intensive-care unit and later to a room with hospice care. She had been living at Beth Israel under pseudonyms; the latest was Harriet Chase. The room was guarded and she was cared for by part-time private nurses. Her room on the third floor had a card with the fake room number "1B" with the name "Chase" taped over the actual room number. A criminal investigation into the handling of her money was ongoing at the time of her death. She was entombed on the morning of May 26, 2011, in the family mausoleum in section 85 of Woodlawn Cemetery, located in The Bronx, New York City, before the cemetery gates were open to the public. Her attorney said she had specific instructions that no funeral service or mass be held. In 2008, Clark's representatives had obtained consent from other Clark family members to alter the mausoleum originally commissioned by her father. It was not until early 2011 that the mausoleum was altered to accommodate her entombment. In February 2010, she became the subject of a series of reports by NBCNews.com investigative reporter Bill Dedman. 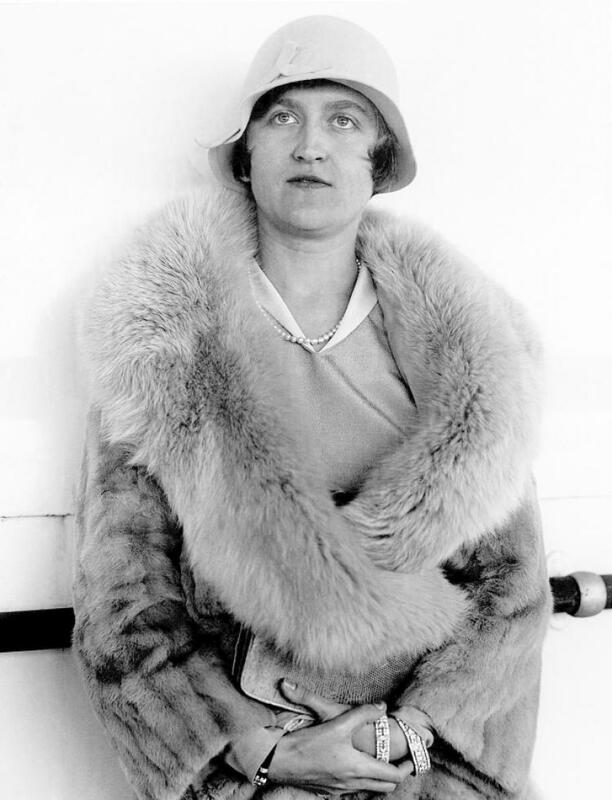 Dedman has co-written a book on Huguette Clark and her family, called Empty Mansions: The Mysterious Life of Huguette Clark and the Spending of a Great American Fortune (ISBN 0345534522), published in September 2013. A film based on the book was announced in 2014 by writer/director Ryan Murphy. Dedman found that caretakers at her three residences had not seen her in decades, and that her palatial estates in Santa Barbara and New Canaan, Connecticut, had lain empty throughout that time, although the houses and their extensive grounds were meticulously maintained by their staff. He determined in 2010 that she was in the care of a New York City hospital, and that some of her personal possessions had been quietly sold. Some of the possessions sold include a rare 1709 violin called La Pucelle (or The Virgin) made by Antonio Stradivari, and an 1882 Pierre-Auguste Renoir painting entitled In the Roses. When Clark left her Fifth Avenue cooperative apartment in an ambulance in 1988, she was frail and had cancerous lesions on her face. Initially she took up residence at the Upper East Side's Doctor's Hospital to be more comfortable, but was later transferred to Beth Israel Medical Center following the merger of the two hospitals. In August 2010, the office of the New York County District Attorney (Manhattan) initiated a probe into her affairs managed by her accountant, Irving Kamsler, and her attorney, Wallace Bock. Then a former paralegal for Bock's law firm, Cynthia Garcia, said that Bock received many lavish gifts from Clark, including a $1.5 million gift after the September 11 attacks in 2001, to build a bomb shelter in an Israeli settlement in the West Bank near the homes of his daughters. According to Garcia, Bock tried many times to get Clark to sign a will, including versions that included him as a beneficiary. Bock's spokesperson acknowledged that she had a will. In September 2010, in a one-paragraph ruling, Judge Laura Visitacion-Lewis turned down a request from a grand-half-nephew and two grand-half-nieces - Ian Devine, Carla Hall Friedman and Karine McCall - to appoint an independent guardian to manage Clark's affairs. Her will was filed on June 22, 2011, in New York Surrogate's Court. The last will and testament was made in 2005 and left seventy-five percent of her estate, about $300 million, to charity. Her longtime nurse, Hadassah Peri, received about $30 million; her goddaughter, Wanda Styka, received about $12 million; and the newly created Bellosguardo Foundation, $8 million. Other employees who managed her residences received smaller sums. Her attorney and accountant each received $500,000. A Claude Monet painting, part of his series of 250 oil paintings known as the Water Lilies (Nymphéas), was bequeathed to the Corcoran Museum of Art; she had purchased the 1907 painting from Galerie Durand-Ruel in 1930. On September 24, 2013, the will was finally settled with the majority of the distant relatives receiving a total of $34 million. The nurse received nothing, and agreed to return $5 million of the earlier $31 million gifts to her and her family. 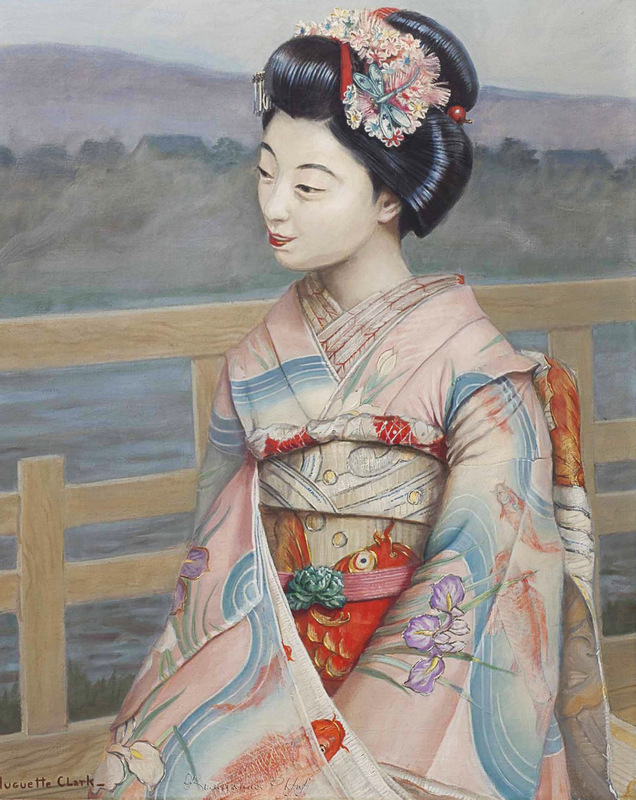 The bulk of the substantial remainder went to the arts, including the gift of her estate in Santa Barbara to a new foundation, called the Bellosguardo Foundation. In October 2011, NBCNews.com reported that an earlier will was signed six weeks before the second will. This earlier will left Clark's estate to her family. In yet another unusual twist, it was reported by NBCNews.com in March 2012 that shortly after Clark moved to a hospital a valuable pastel, Danseuse Faisant des Pointes (Dancer Making Pointes), by Edgar Degas was taken from her Fifth Avenue apartment. 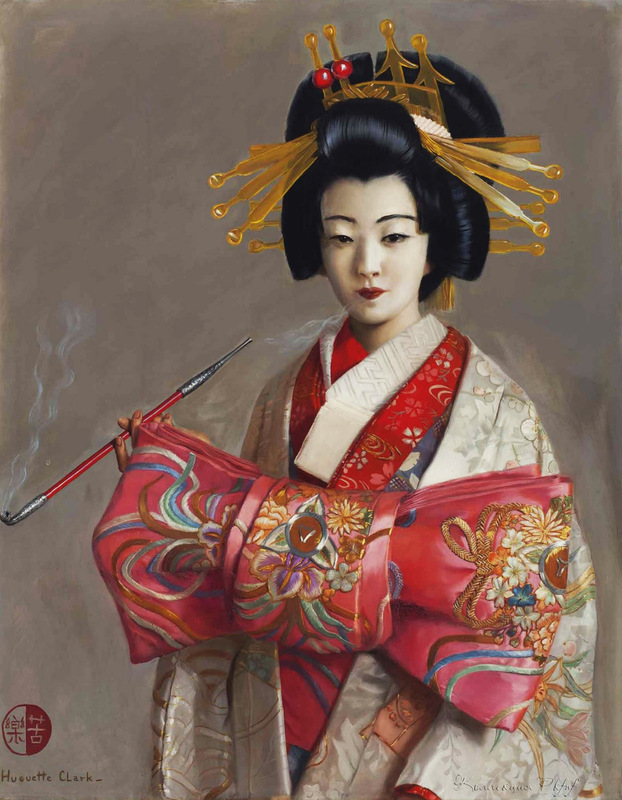 The painting was sold to Peter Findlay Gallery and later acquired in 1993 by H&R Block co-founder and art collector Henry W. Bloch. 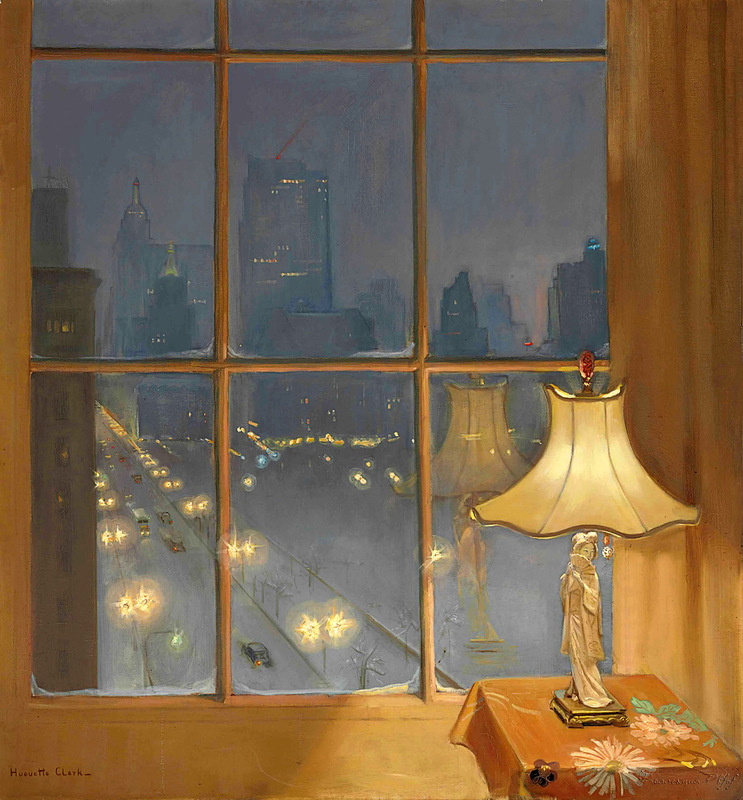 The Peter Findlay Gallery indicated that it acquired the piece from a "European gentleman, seemingly from a good family, who visited New York from time to time" who claimed to have inherited the work. 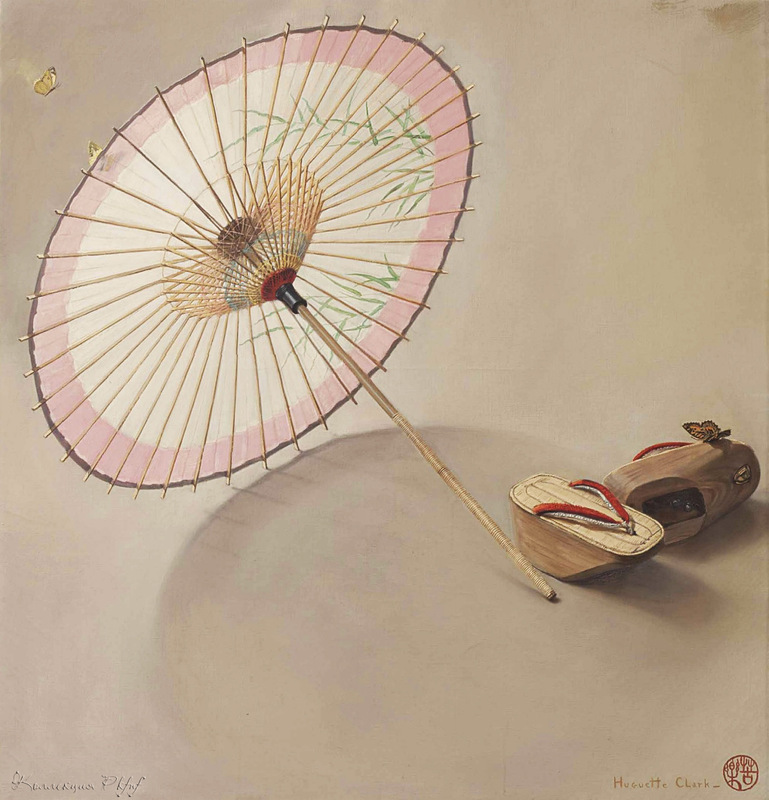 It wasn't until 2005 that the FBI made Bloch aware that it was investigating the painting, and in 2007 it told Bloch that the painting had been reported stolen from Clark. 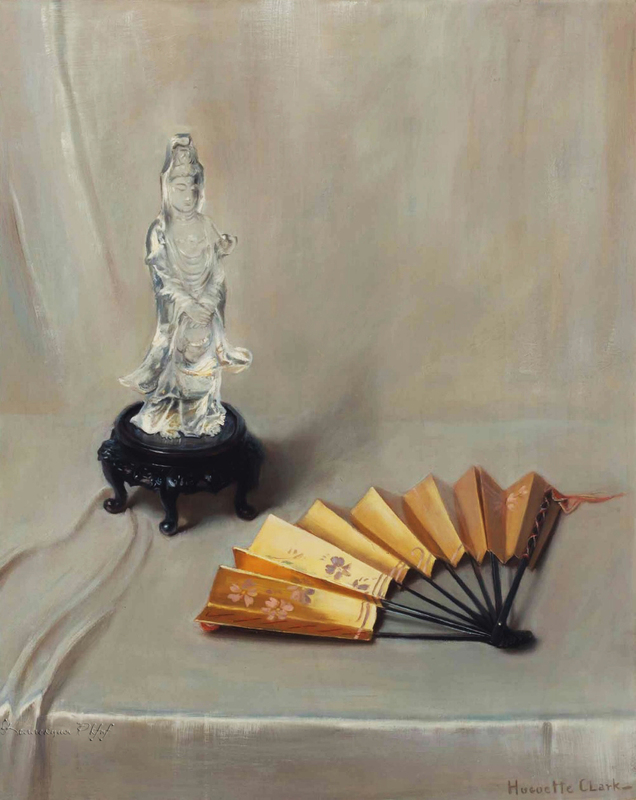 Under an October 2008 deed of gift, Clark agreed to donate the pastel, valued at $10 million, to the Nelson-Atkins Museum of Art in Kansas City, Missouri, of which Bloch was a major benefactor. 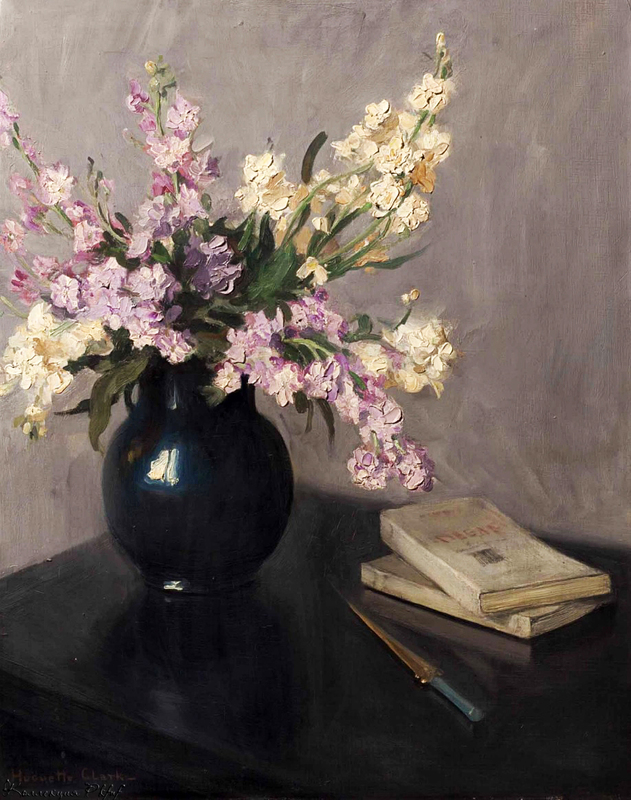 After making the gift, Clark made a request that the pastel be lent three times in 25 years to the Corcoran Museum of Art, that it be listed as from an anonymous donor, and that Clark personally receive a full-sized color photograph of the work. The museum kept the matter confidential acknowledging ownership in a 2012 written exchange with NBCNews.com, which was doing an investigative report on Clark. Seventeen items of her personal jewel collection were auctioned off at Christie's on April 17, 2012. Buyers paid a total of over $20M for the items, including a rare 9 carat pink diamond by Dreicer & Company that was purchased for over $15.7M, which included a buyer's premium of 12 percent. 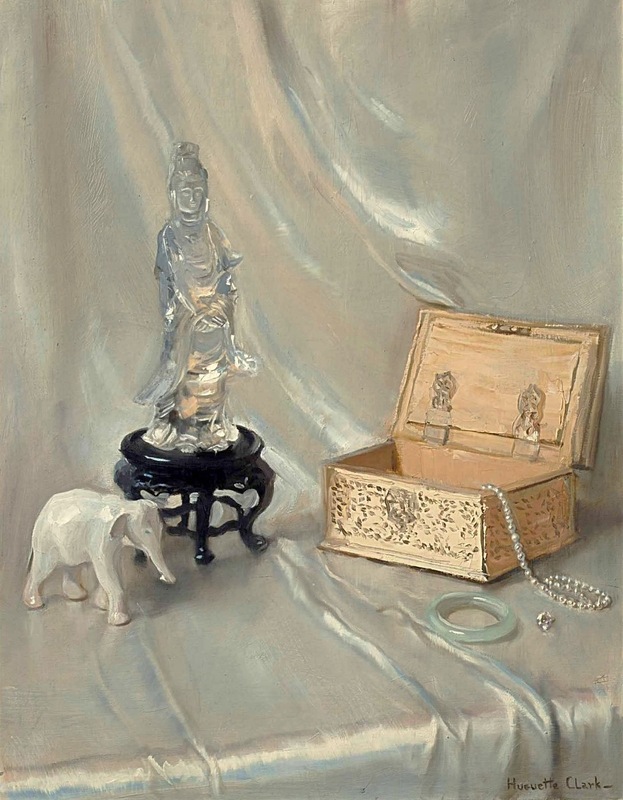 The bulk of Clark's extraordinary collection of arts and antiquities were consigned to go to the auction block at Christie's in June 2014, over three years after her death. In July 2012, one of Clark's three 907 Fifth Avenue apartments, the penthouse #12W, sold for a pre-emptive $25.5 million, $1.5 million above the listing price, to Boaz Weinstein, the hedge fund manager and founder of Saba Capital Management, which was the biggest sale of the week according to city records. The Prime Minister of Qatar attempted to purchase both of Clark's apartments on the eighth floor, which comprised the entire eighth floor, and combine the two into one huge apartment, however, the buildings board did not allow it. In November 2012, apartment #8W was sold for $22.5 million to financier Frederick Iseman. The unit was listed for $19 million, but the sale includes a piece of unit #8E, which was later sold in October 2013, for $6.8 million to David Luski, President and Chief Executive Officer at DRA Advisors LLC, after originally being listed for $12 million. In total, the three apartments sold for a combined $54.8 million. In April 2014, after sitting empty for more than 60 years, Clark's French-style chateau known as "Le Beau Chateau," that sits on 52 wooded acres in New Canaan, Connecticut was sold to the fashion designer Reed Krakoff and his wife, who purchased the home for the reduced price of $14.3 million. 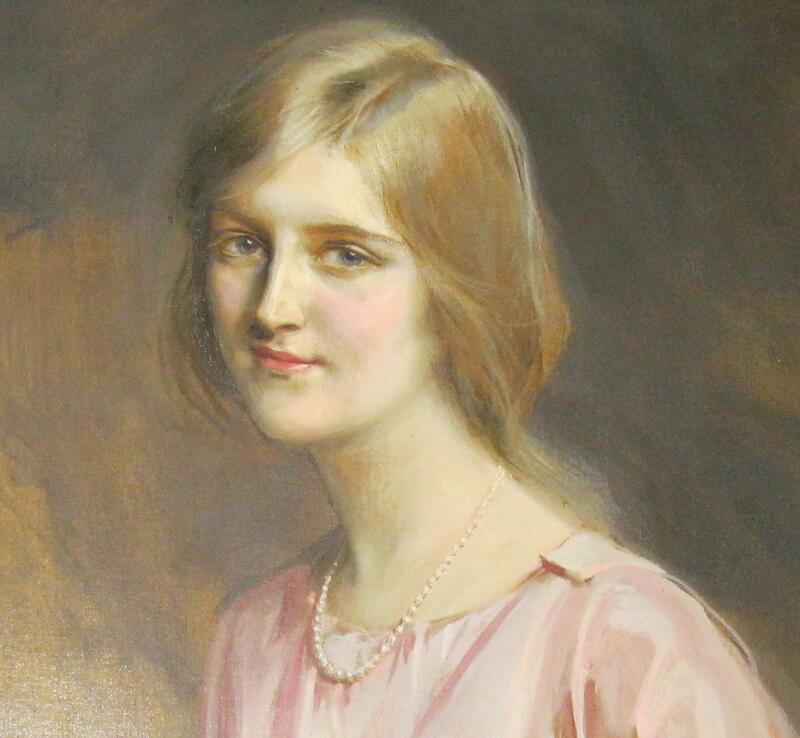 Huguette Clark, classe 1906, è la più giovane delle figlie di William A. Clark, un ex senatore che fece la sua fortuna in Montana dov’era conosciuto come il re del rame. Un’artista, musicista e pittrice, Clark si sposò con William MacDonald Gower nel 1928 ma divorziò due anni dopo, e non ha figli. Negli anni Cinquanta cominciò a condurre una vita ritirata, non uscendo quasi mai dalla sua casa di Manhattan (907 5th Avenue), con un ristretto gruppo di amici. Dopo la morte della madre, nel 1963, diventò a tutti gli effetti una sorta di eremita. Nessuno l’ha vista viva, neppure lo staff in servizio nelle sue tre residenze, per trent’anni. Possedeva ville e appartamenti da capogiro, ma decise di trascorrere la sua vita nelle stanze d’ospedale. L’eccentrica ereditiera ha lasciato un patrimonio di 400 milioni di dollari, ma non alla sua famiglia. Nel suo testamento infatti figurano nomi e istituzioni culturali, ma nessun parente. La prima richiesta che la Clark ha fatto è che fosse istituito, dopo la sua morte, un fondo per lo sviluppo e la promozione delle arti, che si chiamerà ‘Bellosguardo Foundation’ dal nome della sua proprietà di 24 acri davanti all’Oceano in California. L’appartamento di New York, 42 stanze sulla Fifth Avenue, diventerà un museo che ospiterà la sua collezione di arte, tra cui spicca un Renoir, alcuni strumenti musicali, volumi di pregio e altri oggetti di grande valore. Un quadro di Monet, ‘Ninfee’, mai più esposto dal lontano 1925, e' stato donato alla Corcoran Gallery of Art di Washington, dove esiste una sala intitolata al senatore Clark, padre di Huguette. La straordinaria storia di Huguette Clarck, ultima discendente della famiglia più ricca d’America. Dopo una vita di lussi e splendori si autorecluse in una clinica..
«Il dottor Henry Singman, internista, era stato chiamato d’urgenza per una visita al domicilio di una paziente nuova che abitava in una zona molto lussuosa di New York, l’Upper East Side. Era un pomeriggio soleggiato all’inizio della primavera: il 26 marzo 1991». Inizia così Dimore vuote di Bill Dedman: più che un libro, una porta che si affaccia sul passato dell’America, e ne rivela splendori e miserie. 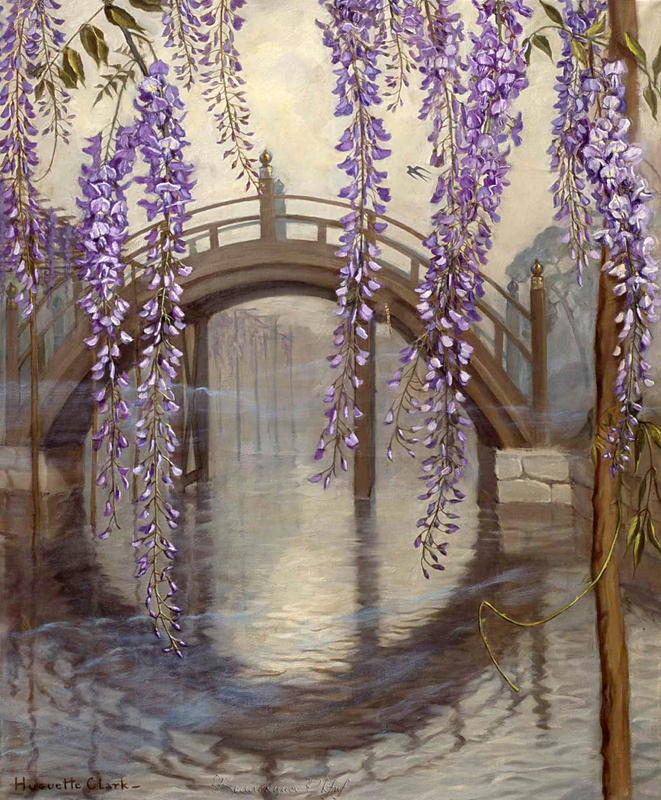 Come recita il sottotitolo, racconta «La misteriosa vita di Huguette Clark e la fine di una grande fortuna». Pubblicato negli Stati Uniti nel 2013, è stato per mesi al numero uno della classifica dei bestseller del New York Times con oltre mezzo milione di copie vendute e arriva ora in Italia (Neri Pozza, pagg. 570, euro 18, traduzione di Maddalena Tagliani). È la storia di una delle famiglie più ricche e potenti degli Stati Uniti, sempre al centro delle cronache mondane e scandalistiche, attraverso l’eccentrica figura di Huguette Clark, l’ultima erede di un impero economico superiore a quello dei più celebri Rockfeller e J.P. Morgan. Una famiglia che da una parte incarna l’american dream e dall’altra ne rappresenta la tragica parabola discendente. Chi era Huguette Clark e perché un premio Pulitzer come Bill Dedman ha dedicato quattro anni a scrivere la sua storia? Quella «nuova paziente» citata all’inizio è proprio Huguette e quel medico internista si trovò davanti a «un’apparizione spettrale»: nella penombra di un attico separato dal mondo attraverso tende chiuse, illuminato da un’unica candela, tra immense biblioteche e quadri di Renoir, Cézanne, Degas, Manet e Monet, intravide una vecchia signora con il volto devastato da un cancro mai curato. Invitata a ricoverarsi con urgenza in ospedale, quella sera stessa del 1991 scelse, invece, una clinica privata dove trascorse i vent’anni successivi. Era seguita da un infermiere personale di notte e di giorno e in quella clinica – più nota alle cronache come ricovero d’élite specializzato in disintossicazioni (tra gli ospiti Marylin Monroe a Michael Jackson) – fece costruire una tenda che impedisse di filtrare all’interno anche al minimo raggio di sole. Bill Dedman, con l’aiuto di Paul Clark Newell (cugino di Huguette), ha costruito il suo libro basandosi su interviste, documenti privati e registri pubblici e su oltre 20mila pagine di documenti privati di Huguette. Una ricerca immensa, ma indispensabile per tracciare il ritratto di una famiglia dai mille misteri a partire proprio da questa donna. Nata a Parigi nel 1906, fino ai cinquant’anni visse la New York della «Golden Age» per poi ritirarsi per sempre a vita privata. «La donna più ricca degli Stati Uniti», come la chiamavano i giornali dell’epoca, era cresciuta a New York in una casa di sette piani, centoventuno stanze, piscine private, impianti di filtrazione dell’aria e quattromiladuecento lampadine. Progettata da Henri Deglane (l’architetto del celebre Grand Palais di Parigi), era costata dieci milioni di dollari (era il 1911, oggi sarebbero 310 milioni) e soltanto il mobilio era valutato tre milioni, per non contare la biblioteca con testi rarissimi, riscaldata da un camino prelevato da un castello normanno del XVI secolo, lo studio del padre con alla parete il ritratto di Gilbert Stuart a George Washington (che oggi appare sulle banconote da un dollaro) e oltre trenta persone a servizio giorno e notte. Una fortuna che il padre di Huguette, William Andrews Clark, costruì da solo. Nato nel 1839 in una casetta di legno di quattro stanze in Pennsylvania, mentre tutti erano ancora impegnati nella corsa all’oro lui inseguì il rame: aveva intuito che quello, in un’epoca di energia elettrica e telecomunicazioni nascenti, sarebbe stato ricercatissimo. Comprò quasi tutti le miniere di rame esistenti in America, acquistò lotti di terreno nel deserto (dove poi venne edificata Las Vegas), divenne editore e per i suoi dipendenti costruì una città modello con tanto di biblioteche e scuole, assicurazioni in caso di invalidità e bonus di produzione. A Clark non venne mai perdonata la decisione di dare un contributo al proprio Paese scegliendo di entrare in politica. Lo accusarono di aver comprato i voti per diventare senatore, fu espulso, ma poi riammesso dopo un esilio forzato e contro l’opinione di molti intellettuali e scrittori come Mark Twain (che lo definì «l’uomo più corrotto d’America», per poi venire sbugiardato). Quando morì lasciò a Huguette un patrimonio che oggi si può stimare in tre miliardi di dollari. Da ultima esponente della dinastia, la ragazza per qualche anno frequentò i salotti mondani newyorchesi per poi ritirarsi a vita privata. Collezionista di quadri, suonava violini Stradivari, ma la sua passione erano le bambole: spese una fortuna per vestirle (con raso francese e abiti Dior) e farle abitare in casette che faceva costruire da artigiani tedeschi con un rarissimo legno giapponese. Oltre duemila bambole, ognuna con un proprio mondo da sogno miliardario. «A colazione mangiava solo banane e per pranzo cracker con sardine», negli anni ’60-70 faceva registrare a una cameriera assunta appositamente soltanto cartoni animati, facendo poi trascrivere ogni parola di ogni episodio degli Antenati.